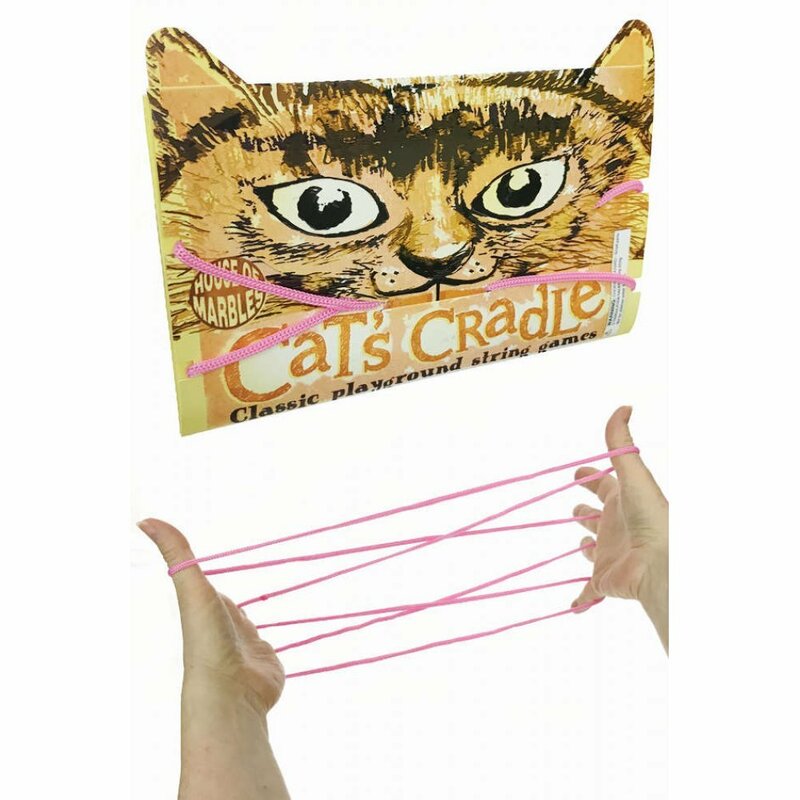 Play the classic playground Cat's Cradle Game with our pink creative cord! 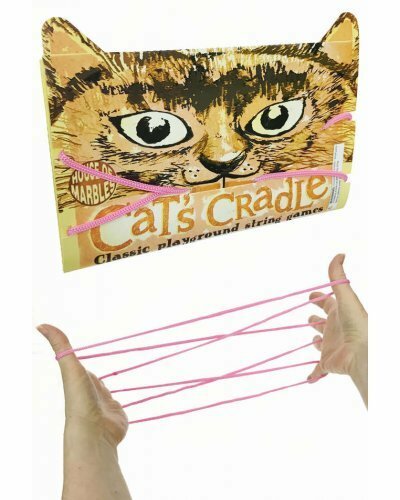 Do you remember making the Cat's Cradle with a string between your hands? 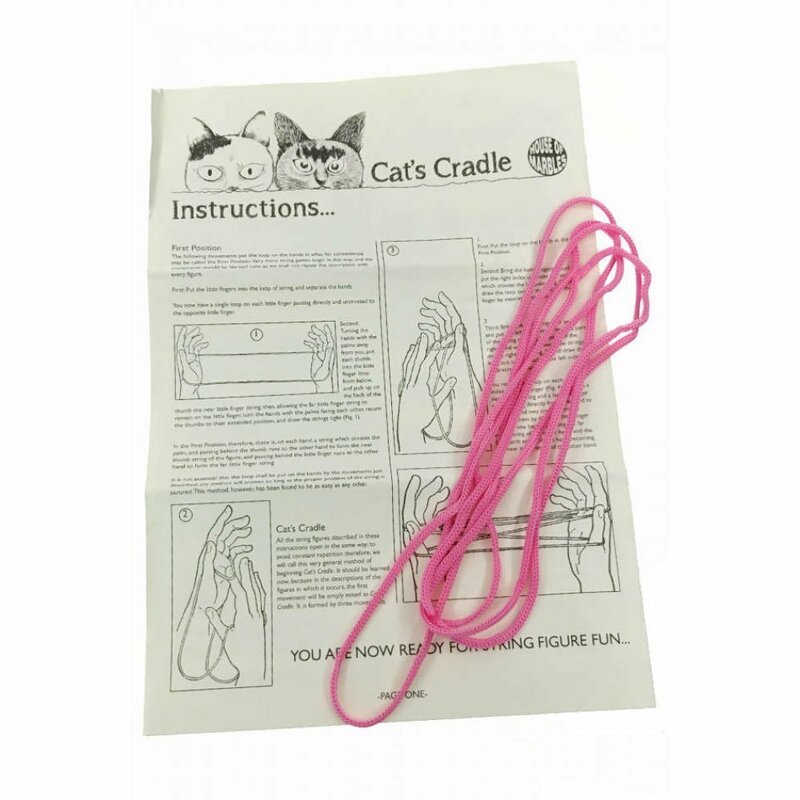 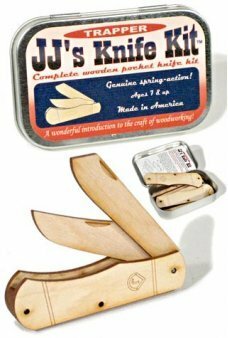 Just wrap the 76 inches long high quality string around your palms to make interesting patterns like an owl, big star, and the famous Cat's Cradle with 6 pages of illustrated instructions in an adorable cat folder. 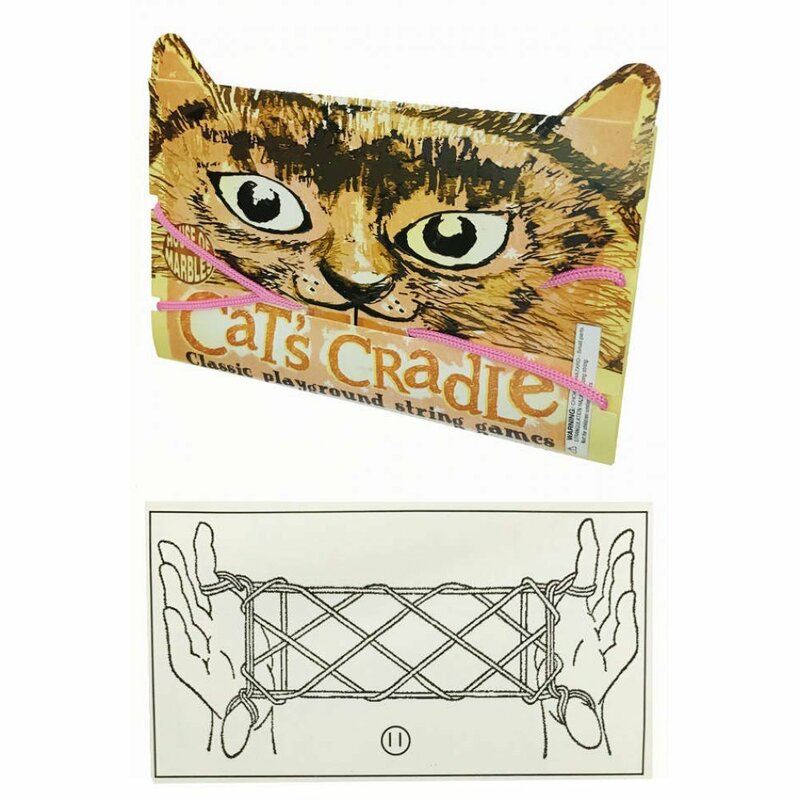 Share classic creative cord configuring fun - a perfect party game! 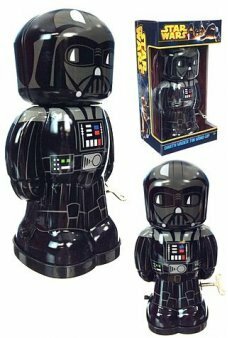 Tick Tock, It's time for a Coke! 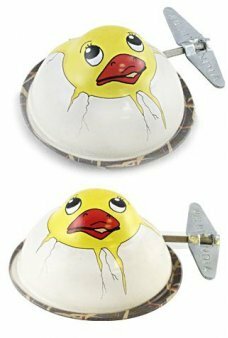 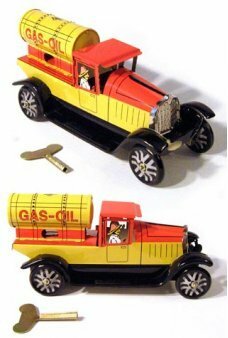 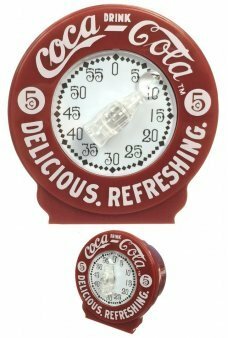 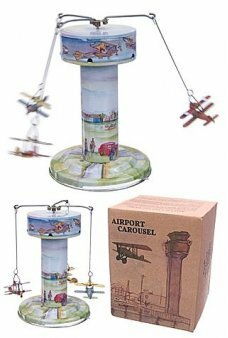 Our original Coca-Cola Kitchen Timer spins the Coke Bottle and keep..